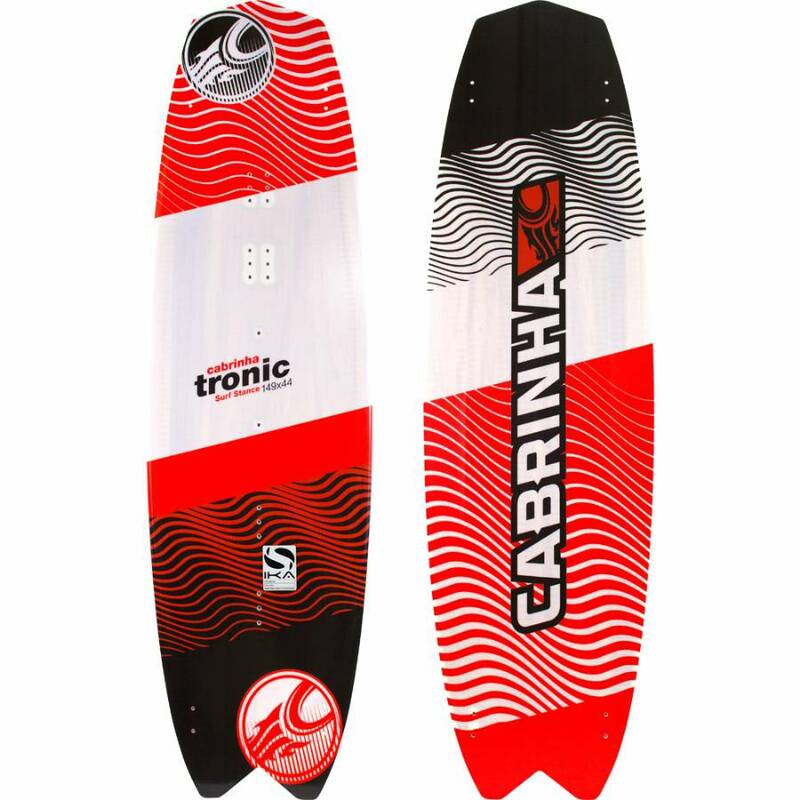 The Tronic SS is the larger, surf inspired shape of the series. 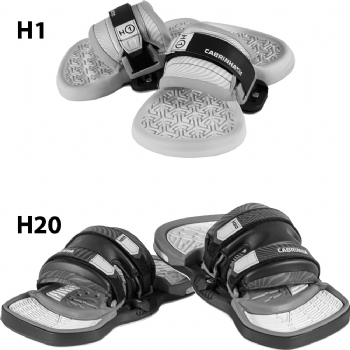 It has a curved outline and pulled in tips which make it ideal for choppy water and a shape which favors an off-set surf stance strap positioning. 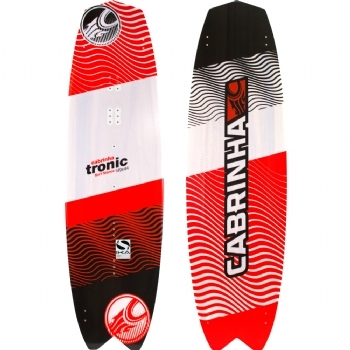 The Tronic is for riders who want twin tip capability for use in the surf.